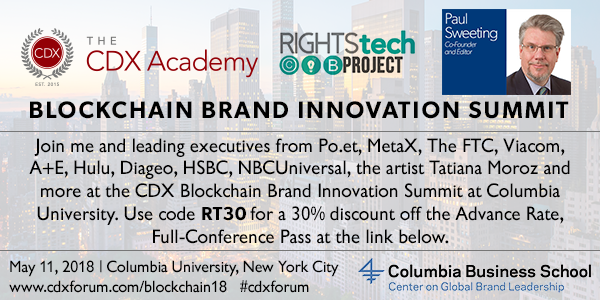 The RightsTech Project’s Paul Sweeting will be moderating a panel on Empowering Creators to Protect and Monetize Their Content at the CDX Academy Blockchain Brand Innovation Summit on May 11 at Columbia University in New York. 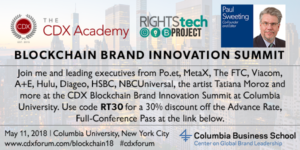 Joining Sweeting on the panel will be singer/songwriter, RightsTech veteran and founder of CryptoMedia Hub Tatiana Moroz; founder and CEO of Po.et Jarrod Dicker; and the worldwide director of the Innovation Group at J. Walter Thompson, Lucie Greene. 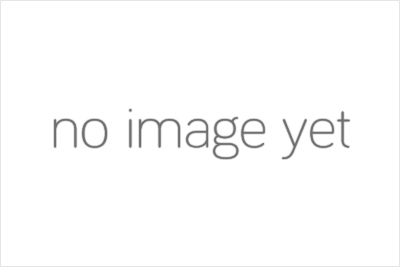 Click here for information on how to register for the event. 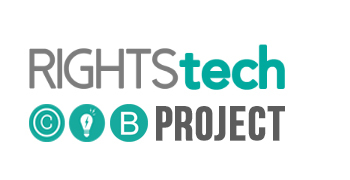 RightsTech subscribers can use the discount code RT30 for a 30 percent discount off the full conference rate.